RTL Today - Advent Book Calendar Quiz: Take part to win - Day 9! Take part to win - Day 9! Today, our weekly blogger, Laura Gentile, explains why she fell in love with Lenù & Lila, from 'My Brilliant Friend'. 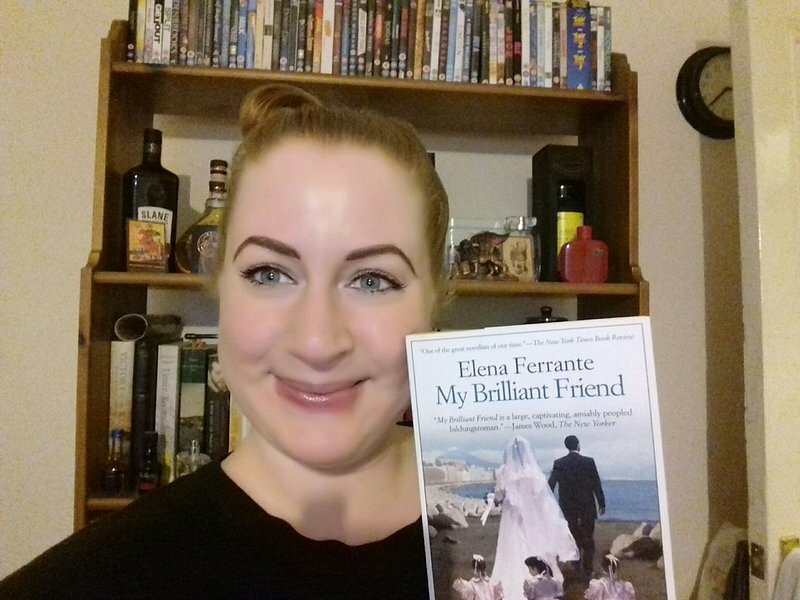 "My favourite book this year is My Brilliant Friend by Elena Ferrante. I think every piece of art comes into your life at the right time if you let it. The first Neapolitan Novel crossed my path several times in the past years and now it completely hooked me. It tells the epic story of Lenù and Lila's friendship. What captivated me was the way Ferrante evoked the violent and double-edged environment of these young girls that we follow into womanhood. I was utterly moved by the portrayal of the protagonists' female friendship, its flaws and failures, its competitive aspirations, its dreams and identity, its volatility and indivisibility. They are free when they're not, invincible despite their mortality, they contain a radiating wealth inside them despite their poverty. They move over all the limits their families and circumstances set them, in their own ways, internal or external, visible or invisible, and they want to learn and evolve, better themselves and nourish their minds that set them apart. I'm in love with them both, they completed something within me and gave me peace as they shared their love -grown out of darkness- with me. My name is Laura Gentile and I am the author of Within Paravent Walls, the creator of Croque-Melpomene and a weekly blogger for RTL Today."